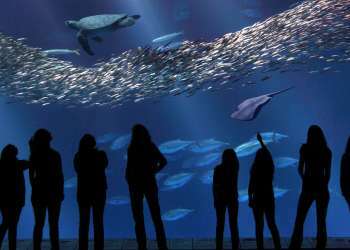 Monterey County is famous for its pristine golf courses, which are the site of many highly anticipated professional golf tournaments each year. 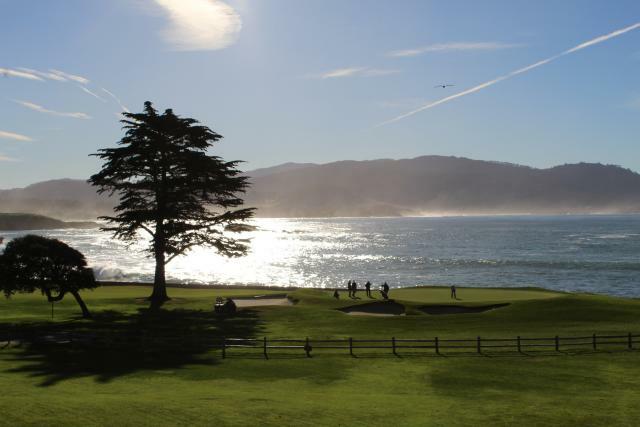 But none is more famous than the annual AT&T Pebble Beach Pro-Am, which this year runs from February 4 to February 10 on three of Monterey Peninsula’s premier golf courses: Pebble Beach Golf Links, Spyglass Hill Golf Course, and Monterey Peninsula Country Club Shore Course. Featuring stunning ocean views, the course is notably difficult, with many of its holes hugging the rocky coastline. It&apos;s no wonder many of the sport&apos;s best come every year to vie for a cash prize that exceeds a million dollars! Only the best come to Pebble Beach to compete. Jordan Spieth, the 25-year old phenom who&apos;s taken the golf world by storm since winning the Masters in 2015, will be looking to win his second AT&T Pebble Beach Pro-Am in three years. Phil Mickelson and Dustin Johnson, two runners-up from last year&apos;s tournament, will also be heading back to Pebble Beach this year with hopes of coming out on top. They&apos;d better bring their A-game, because the man they lost to — Ted Potter Jr. — will be there to defend his title. The legendary Vijay Singh will also be on the links, hoping to nab his first Pebble Beach Pro-Am title since 2004. The Pebble Beach Pro-Am attracts more than just golf&apos;s finest. Although he&apos;s known for his exploits on the gridiron, NFL star Matt Ryan will be in attendance. Beyond the sports world, movie and TV stars like Andy Garcia and Chris O&apos;Donnell will be coming up from Hollywood to catch the tournament, along with country music stars Toby Keith and Darius Rucker. And look out for funnymen Ray Romano and Alfonso Ribeiro, who will be taking a break from making us laugh to enjoy this year&apos;s Pebble Beach Pro-Am. Celebrities and star athletes aren&apos;t the only people allowed to enjoy Pebble Beach in style. Dine like a movie star at posh restaurants like Roy&apos;s at Pebble Beach and Stillwater Bar and Grill, which offer elegant dining and stunning views. And if you&apos;re inspired by the high caliber of play happening on Pebble Beach Golf Links, test your skills on other courses in the area, such as The Links at Spanish Bay, Quail Lodge and Golf Course in Carmel Valley or Bayonet and Black Horse in Seaside. Practice enough and maybe you too will be competing in the Pro-Am someday! 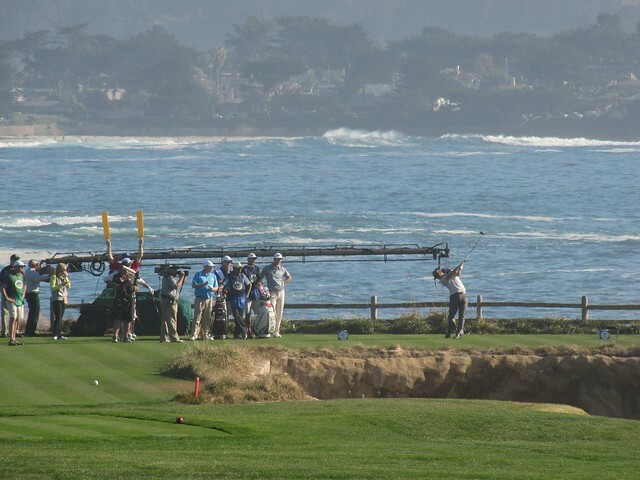 And if you&apos;re looking to see more great golf, come back to Pebble Beach in June to watch the U.S. Open. 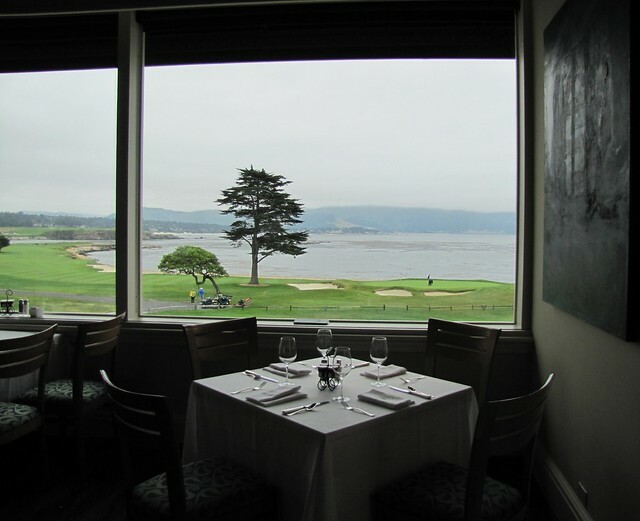 For over 80 years the Pebble Beach Pro-Am has embodied the spirit of Monterey County. 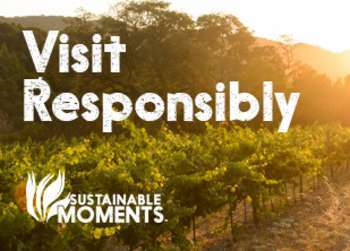 A day on the links captures the serene natural beauty and peaceful ambiance that make Monterey County so special and such an attractive destination for so many.